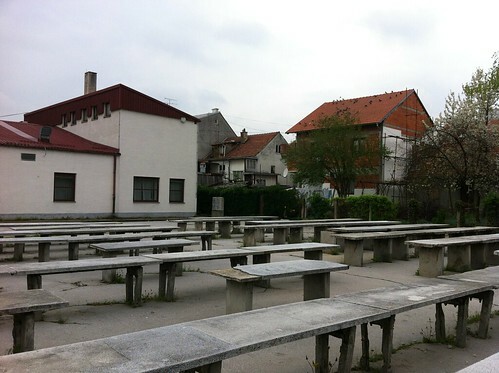 CiTyBee has started to collaborate with Marko Sancanin from Platforma 9.81 in Zagreb on a process where a team of sociologists, anthroplogist and landscape designers are working with architects to involve the Dubrava neighbourhood around an old marketplace in the eastern part of the city in creating a new urban space. opportunity be preserved at any price. Posted on May 18, 2013 May 20, 2013 by jensbrandtTagged Market, Pipeline, Porosity, Process, Zagreb.